Customer service training is often an arbitrary decision. Here's an example. A customer service manager decided she wanted a four hour onsite training class. She hoped the training would help a group of long-term employees become more customer-focused. She also needed the workshop to be inexpensive because her budget was limited. There are big questions that come with a request like this. How do you know that four hours is the right amount of training? What specific skills need to be trained? Will training even solve the problem? Given the manager's limited budget, perhaps the biggest question is whether or not training is a good investment? These questions are difficult to answer. Moving ahead with generic training before you've answered them is an arbitrary decision. 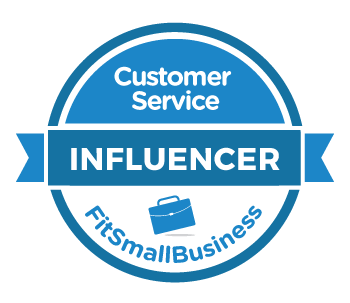 This post will show you how to determine the customer service training your employees absolutely need to have. And, you'll see how to eliminate the training you don't need. Before we explore how to make the right decision, let's look at some of the potential costs of making the wrong decision. Wages for employees who attend the training. Wages for employees who cover the employees attending the training. There's also a soft cost to consider that's harder to measure, but can still have an impact on your team. Employees might resent attending training they don't feel is useful. Or worse, they might feel punished if they perceive the training is intended to correct their poor performance. All of these costs can be hard to justify if you schedule the training and customer service doesn't improve. Robert Brinkerhoff provides a simple method for narrowing down the training content your employees really need while simultaneously building a case for the expense. It's called a Business Impact Model. You can read more about it in one of Brinkerhoff's outstanding books, The Success Case Method. The whole point of training is to help your team achieve something. That means you have to clearly define what they're supposed to achieve. You might even try to reduce costs. 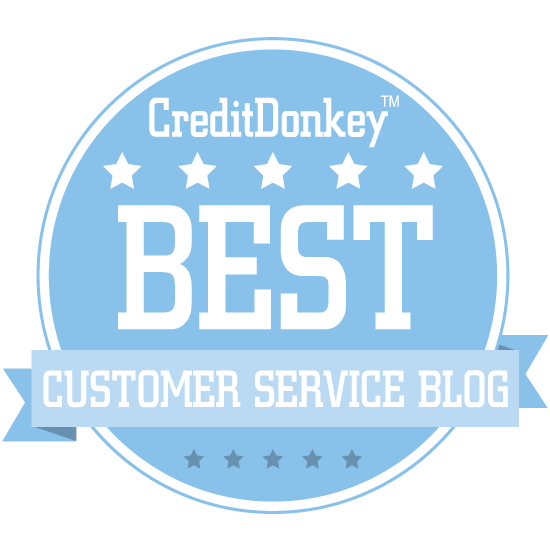 I've found at least 13 different ways that poor customer service can cost your company money. Once you complete this step, you can eliminate any training that doesn't support the goal. It's pretty hard to train employees to do something if you haven't defined what exactly you need them to do. Let's say you want to give your employees training on handling upset customers. In step one, you decided to set a SMART goal for reducing customer complaints. Now, you need to determine what employees actually need to do to serve an angry customer. Is there a process, procedure, or policy employees should follow? Do employees have the tools, resources, and authority to do the job? Are there factors outside their control that contribute to angry customers? In most cases, this exercise will quickly reveal that training alone won't fix the problem. There are other factors that need to be addressed first. It will also reveal the specific topics that may need to be trained. So, training won't solve the problem if your employees know how to do something, but won't do it, forget to do it, or don't do it consistently. Lack of clear processes, procedures, or policies. Lack of tools, resources, or authority. That last one is a huge challenge. How do you motivate employees to serve their customers? It turns out you don't. The real challenge is preventing demotivation. One way you can do that is by involving employees in this process. Get their input on a team goal. Have them help document what needs to be done to achieve it, and identify what barriers get in the way. Back to training, only the necessary KSAs should be included. You don't need to train employees to do things they already know how to do. That would be a waste of time. The only train they need are KSAs they don't already have that are necessary to perform the key actions that will help achieve the goal. This is usually a small, focused list. Once you've created it, you can go back to decisions such as how much time is needed, when to hold the training, and who needs to attend. The truth is most managers will skip all these steps. They get impatient, so they jump to conclusions and hope for the best. The paradox is the training they offer typically doesn't work and they've just wasted time, money, and resources by taking shortcuts. In reality, training is only responsible for one percent of customer service. The remaining 99 percent can be attributed to other factors. The process of finding that one percent is called a needs analysis. You can learn more about the importance of going through this process by watching this short video. A needs analysis is the first step when developing a new training program. It can help you identify what training participants really need and connect that training to business objectives. In many cases, a good needs analysis allows you to create training that's faster, cheaper, and more effective. My new course on lynda.com will take you step-by-step through the needs analysis process. It’s intended for instructional designers, but anyone who creates training programs can benefit. The course is part of lynda.com’s online library of video-based training programs. Using video allowed me to create some interesting visual examples. Even better news? You can use this link to get a free 10-day trial.